Almost any pulmonologist can tell that not all asthmatics have their inhaler technique patted down to perfection. 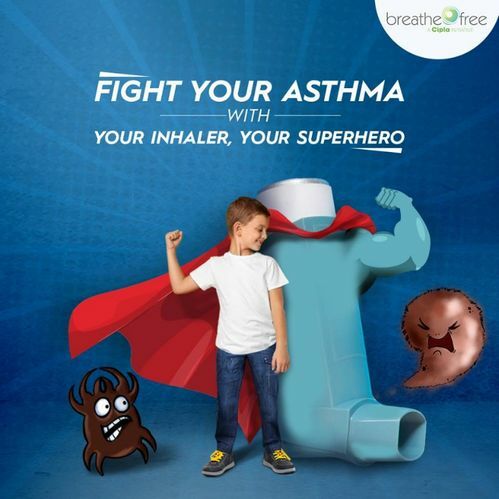 In fact, many asthmatics tend to use their inhaler incorrectly. 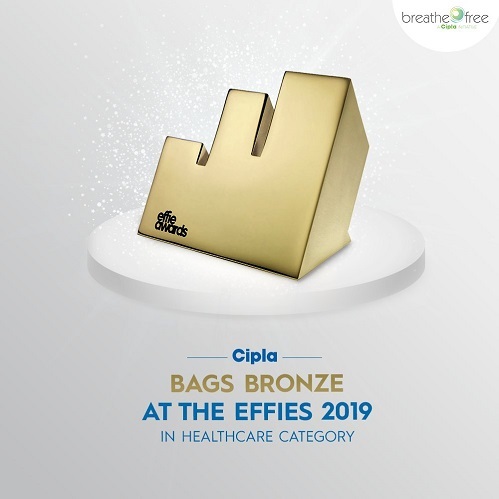 While both Asthma and Chronic Obstructive Pulmonary Disease (COPD) are similar in nature, here are the different causes, signs and symptoms that can help you understand the difference between them. No one had ever thought that Taran would be diagnosed with something that would end his dream of becoming a wildlife photographer. 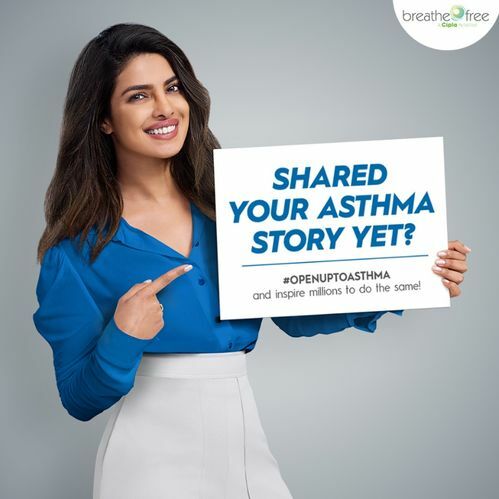 Read on to know Taran’s journey with Asthma. At the time when Hridaan’s reports revealed that he had asthma, Hridaan’s mother was in denial for almost a month. 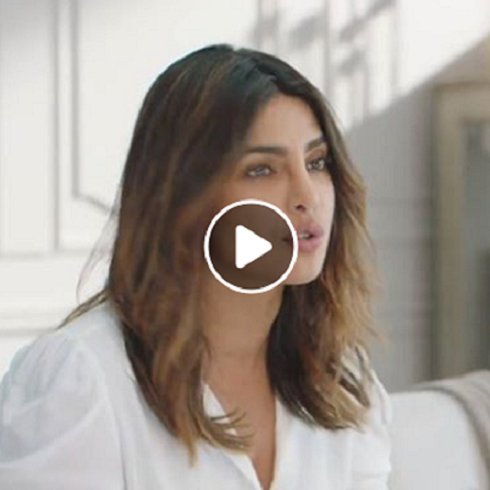 Read on to know what happened a month later after her son was put on inhalers. 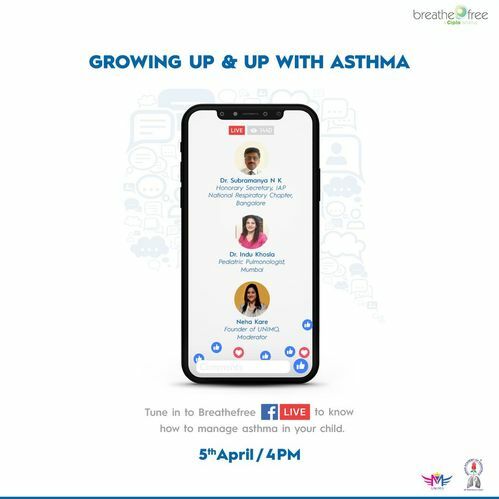 Visit a Breathefree clinic to meet an educator, who will help you tackle your breathing problems. 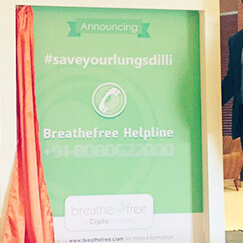 Breathefree gives Delhi an opportunity to save its lungs. 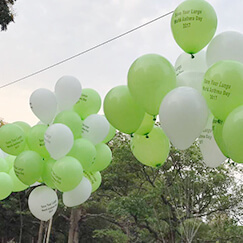 Breathefree celebrated by raising awareness about breathing conditions. 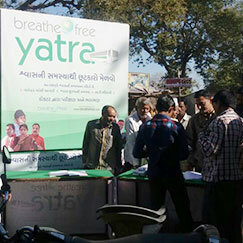 Breathefree reached out to people with breathing conditions across India.